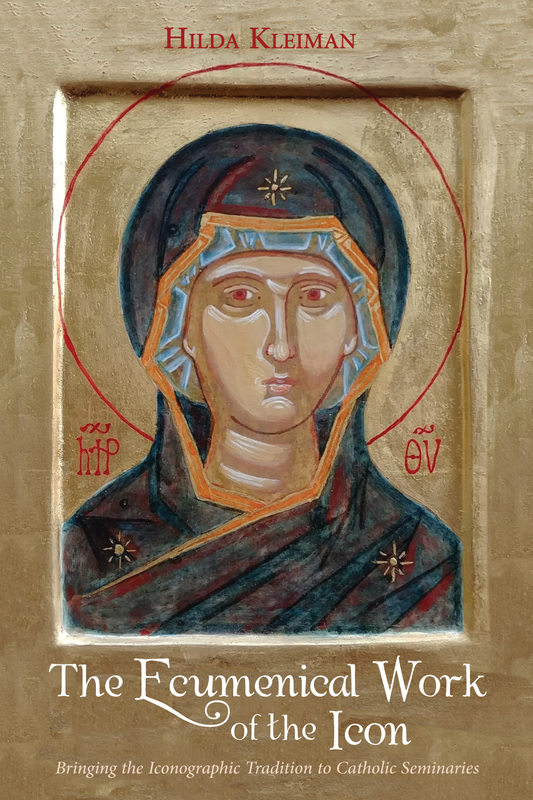 The Ecumenical Work of the Icon is an invitation to the students and faculties of Catholic seminaries to be a part of the tradition of the icon through the lens of ecumenis. 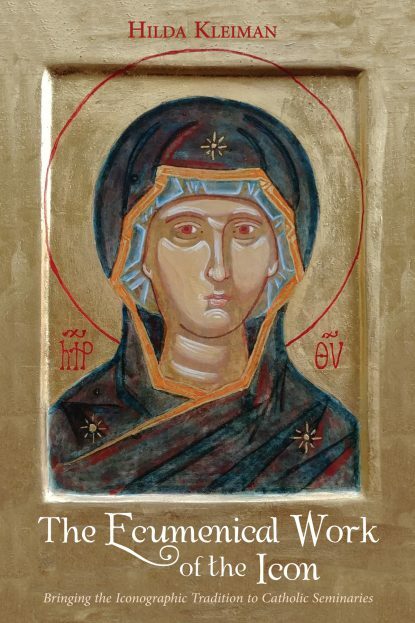 With a view of ecumenism as lived in both the Roman Catholic and Orthodox traditions, the visual theological language of the icon may be engaged more fully and respectfully, thus enriching the theological education and future ministry of those who learn and teach in a Catholic setting. In the third portion of the book, readers are offered multiple practical pedagogical examples of how to integrate teaching and learning about the icon into seminary courses and beyond, including writing assignments, oral presentations, and hands-on activities.